I’m happy to have my work published in the prestigious VERVE magazine in the September 2015 issue now on stands. Here is the write up. 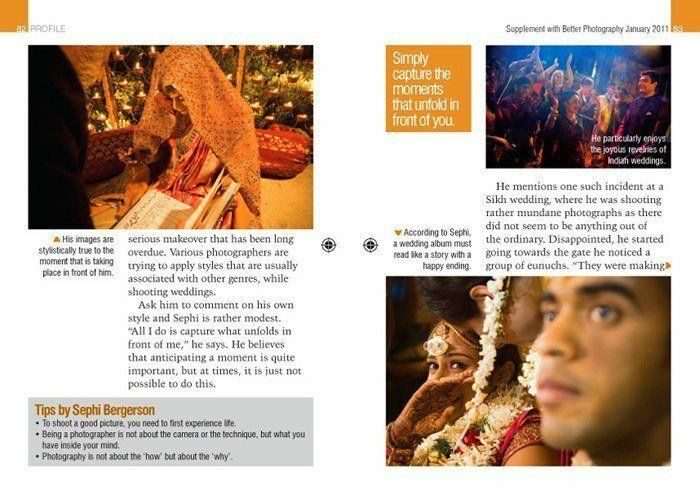 Travelling through various parts of India, award-winning photographer Sephi Bergerson has documented a variety of Indian weddings, capturing ceremonies and candid moments. He speaks about the journey and his search for a common thread that ties the multicultural experiences together. 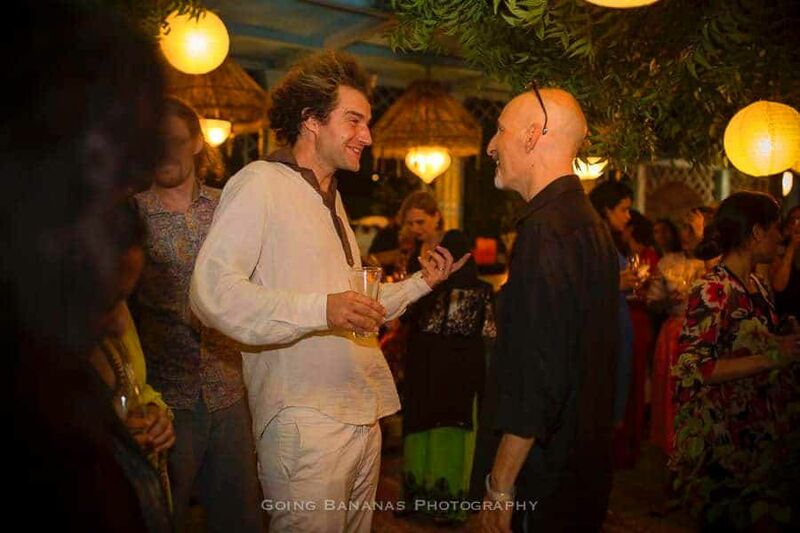 Having served in the Israeli army, Sephi Bergerson moved base from New York, Jerusalem, San Francisco and Paris, before finding a home in India. 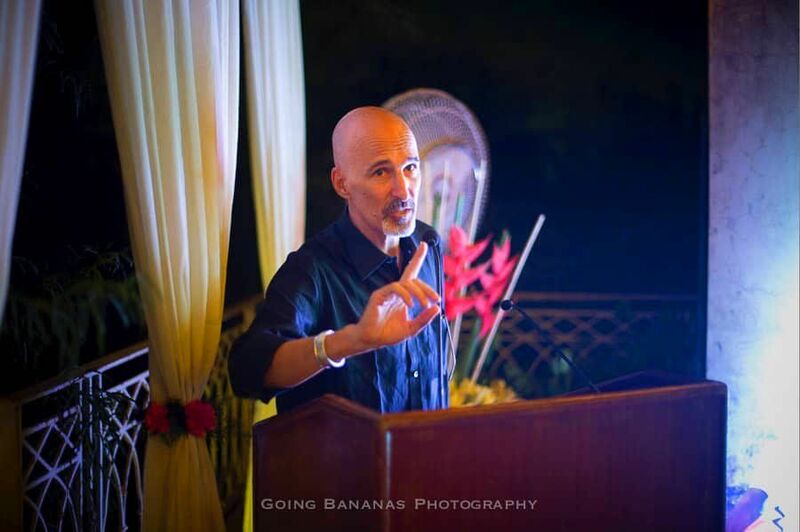 Known for his vivid speaking images that often have a ‘documentary’ feel, the internationally acclaimed lensman enjoys work that lets him explore and push himself further. 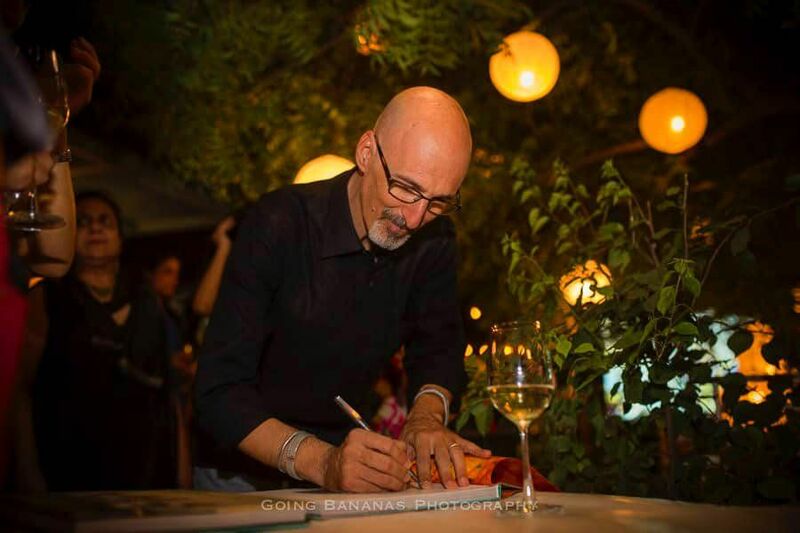 His photo projects have also addressed cultural and social issues from polio and HIV to rural development and education. 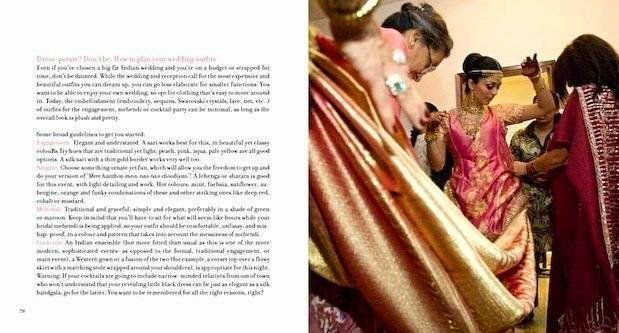 He has also captured the various colourful threads that go into the fabric of a big fat Indian wedding. 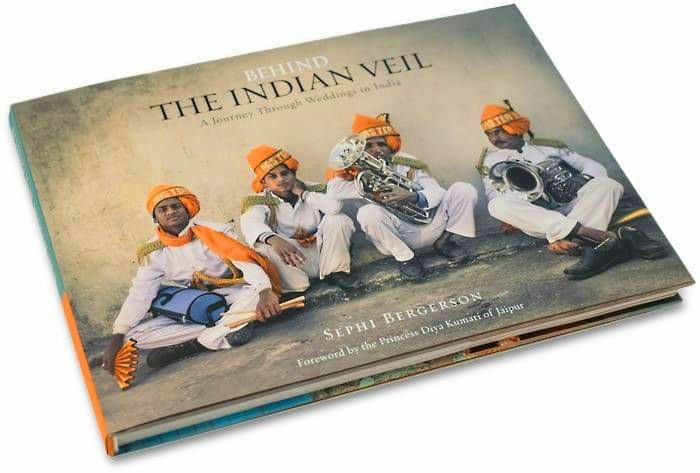 Behind The Indian Veil chronicles award-winning photographer Sephi Bergerson’s extraordinary journey through uncharted wedding traditions in India. 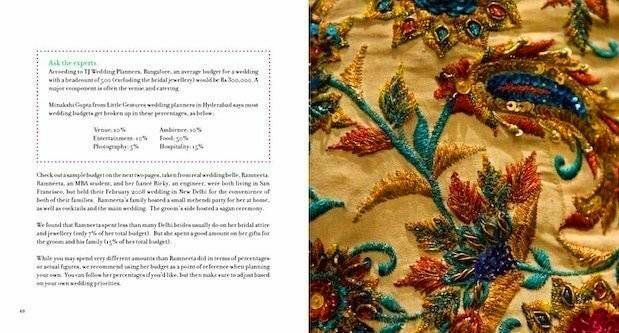 This lavishly produced hard-cover book brings the beauty of India’s wedding traditions, its people and its amazing stories into stunning focus. My latest book project, that has been almost eight years in the making, is finally published! 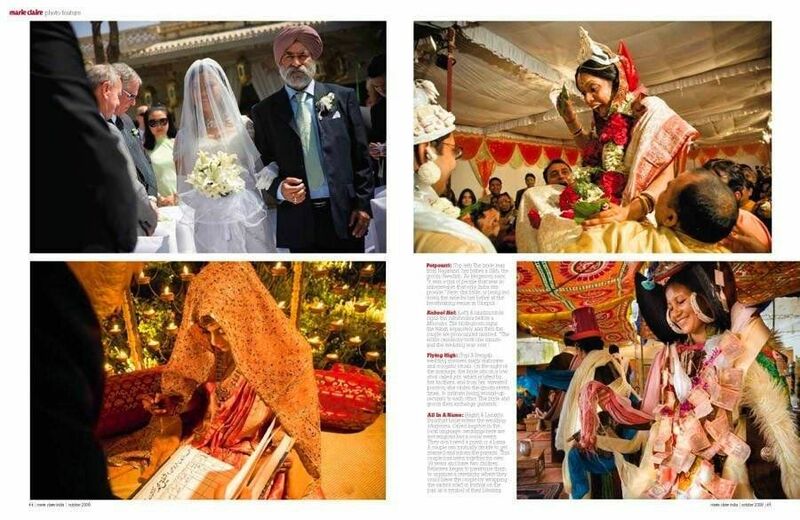 Behind the Indian Veil – A Journey Through Weddings in India is nothing less than a true work of love. Some of you might have been following the progress of this project from the early stages. Others might have only learnt about it in September 2014 when we launched the crowd-funding campaign, and some are only learning about this book now as the media covers the launch. The launch, more like a crazy party that lasted until past midnight, took place at Olive Qutub, the stylish restaurant in south Delhi this past Saturday night, August 29th, and was a wonderful event, attended by many friends, invitees from the Indian wedding industry, the fashion world, the literary fraternity, colleague photographers and many more. 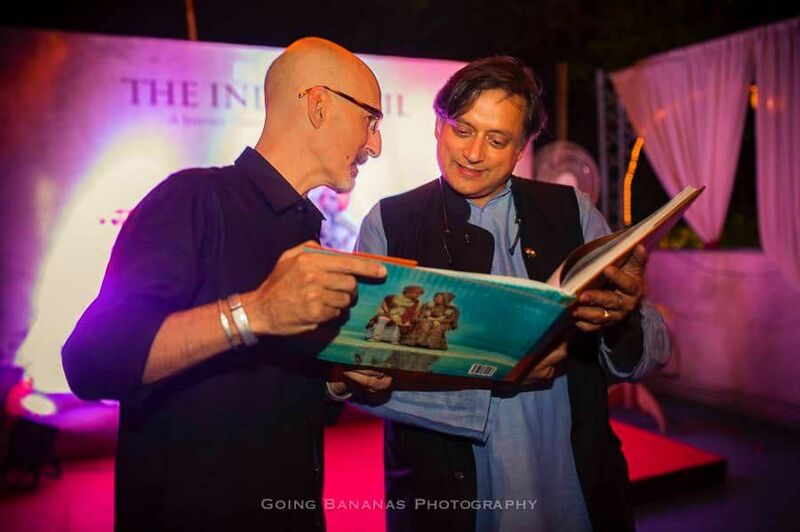 Dr. Shashi Tharoor, the bestselling author of 15 books and former under-secretary general of the United Nations, was kind enough to take time from his busy schedule and launch the book. 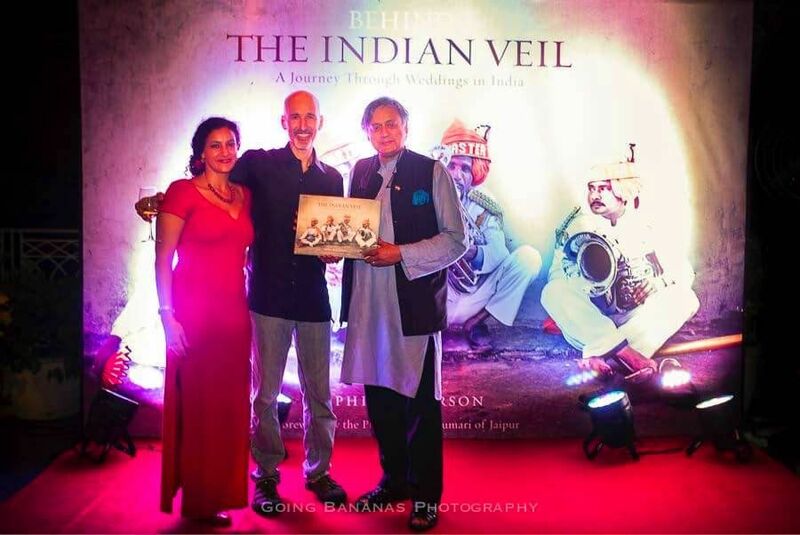 Behind The Indian Veil is a journey that I took through some extraordinary moments and uncharted wedding traditions in India, trying to reveal the differences and similarities in Indian wedding traditions, while seeking the common essence of this grand, colourful, fantastic celebration. 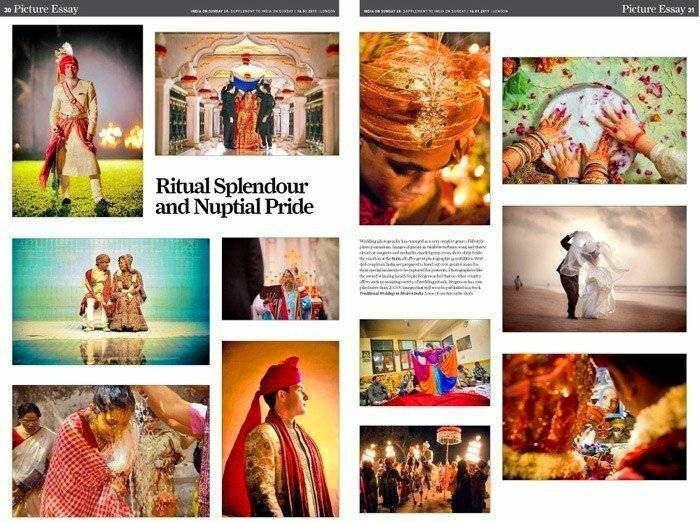 After living in India for more than 14 years, with more than seven of which spent working on this project, I was fortunate to witness and document a huge variety of Indian wedding traditions. 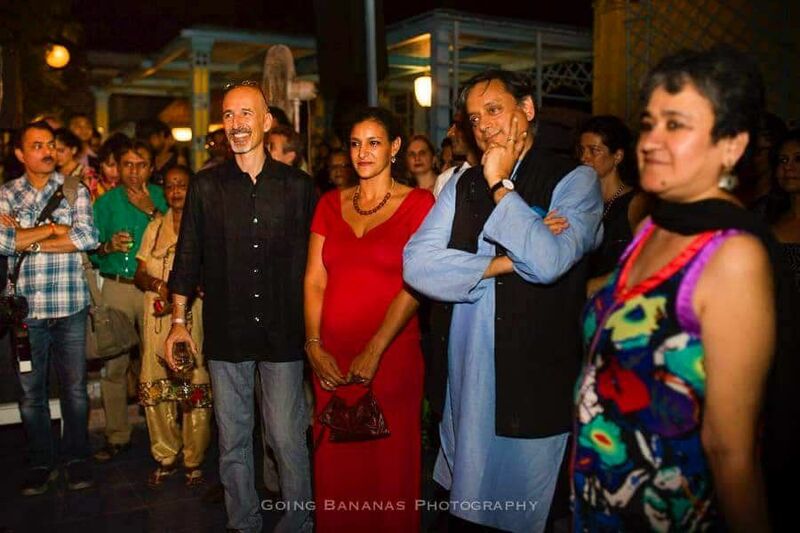 As I traveled the length and breadth of India, I was invited into sacred places and intimate moments normally inaccessible to outsiders, witnessing traditions buried so deep in the subconscious of the subcontinent that even people from India do not necessarily know about them. 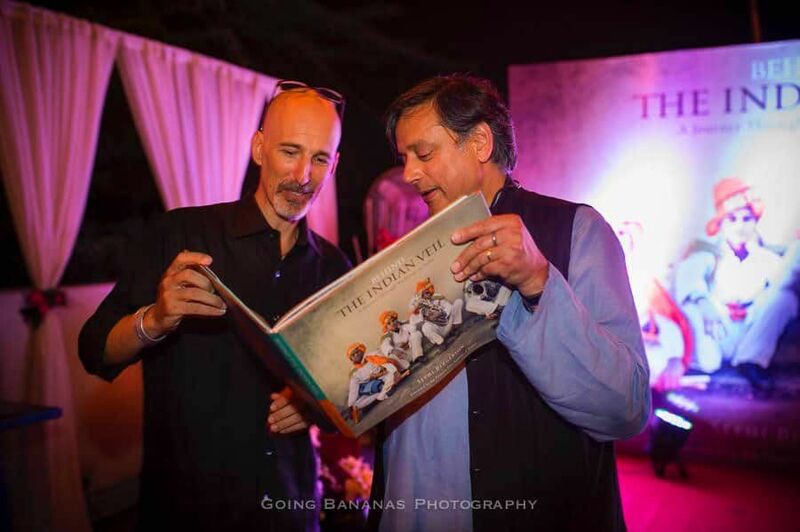 This incredible array of stories reveals cultures, traditions, and legacies as complex and diverse as India herself. 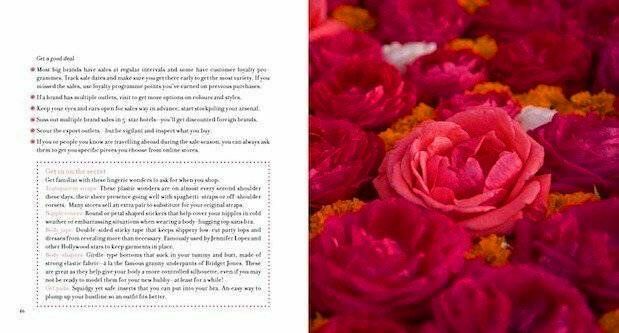 The book is already available for pre-order in India (to ship out on September 15) on my website, and will be in bookstores across the country, as well on the amazon.in, amazon.com and amazon.co.uk websites very soon. 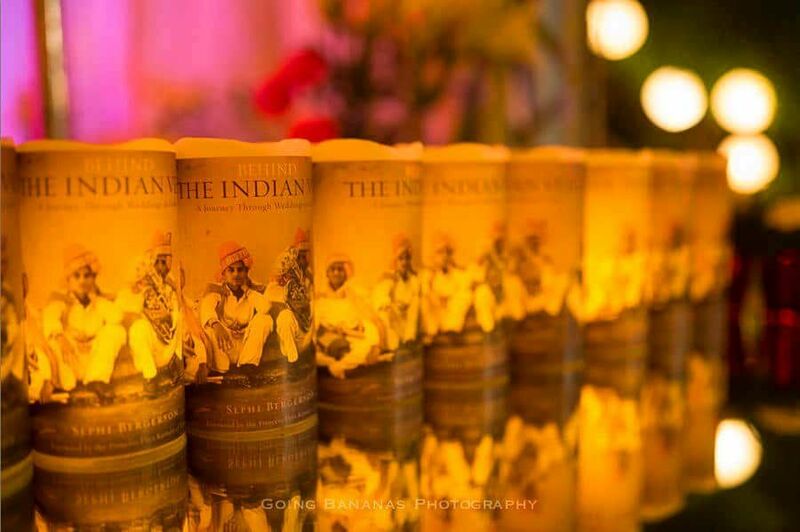 Sula Vineyards were great to sponsor the fantastic wine for the book launch. 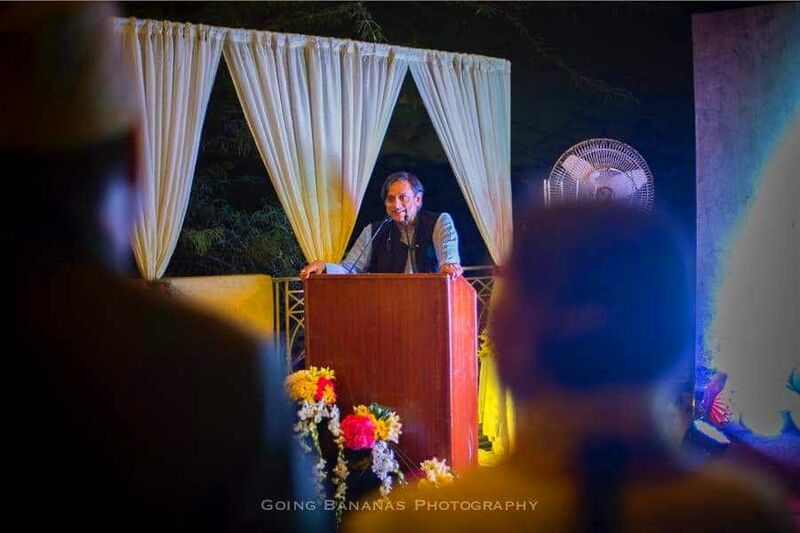 Mukta Kapoor and her team from Yuna Weddings did a great job with the decor. 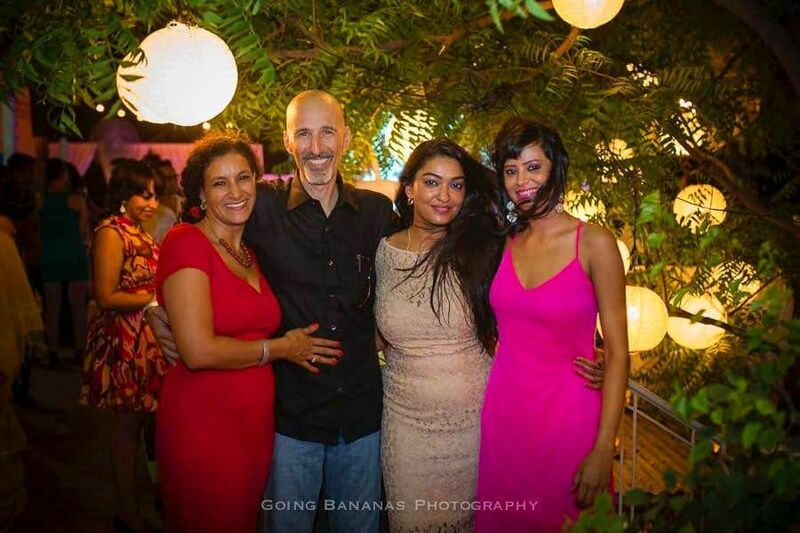 My friends, Abhimanyu and Prasheila, from Going Bananas Photography covered the photography and video. Here are a few pictures. 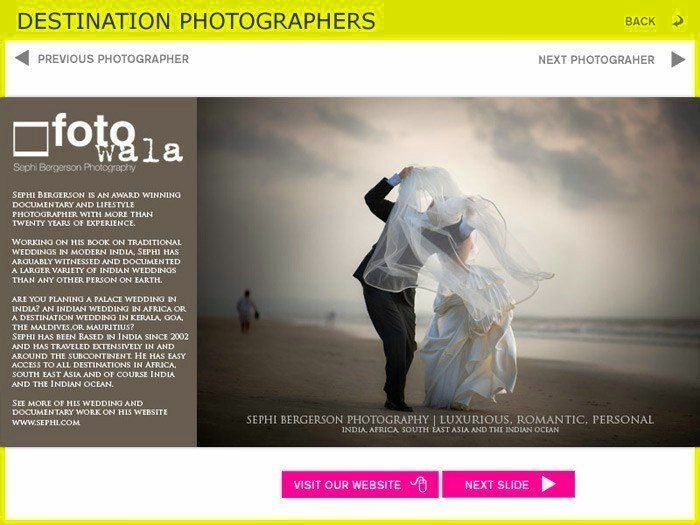 Sephi Bergerson is an international wedding photographer represented worldwide by SILK PHOTOS. 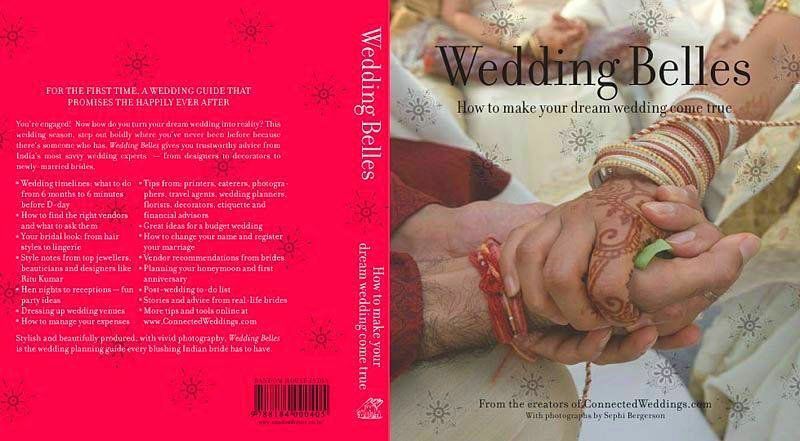 He is based in India with extensive experience of covering weddings all over the subcontinent. 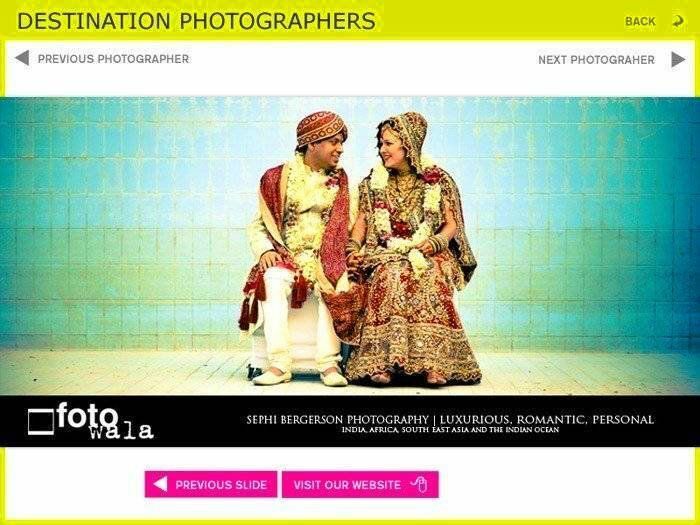 He is available for wedding photography in Goa, Indian Wedding photography in Delhi, Rajasthan and worldwide. 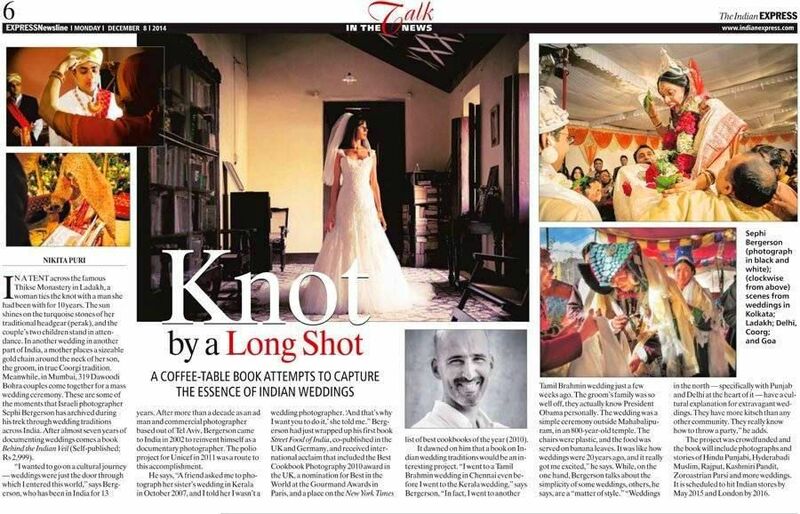 Nikita Puri from The Indian Express (Delhi) and I had this long telephone conversation a few weeks ago. 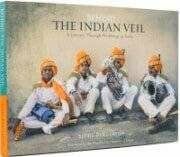 It was about Behind the Indian Veil book, self publishing and Indian weddings in general. The interview, or at least part of it, was published a couple of days ago (2014.12.08) and is available larger so you could read it on the e-paper site. We are making progress with the book and very excited about the progress. Please register on the book page to receive updates on the publication date and more news. I am honoured to have my work featured in the November 2014 issue of the prestigious CEO Lifestyle magazine. You can explore the online version of the magazine here http://issuu.com/ceolifestyle/docs/ceo_lifestyle_november_issue_5abc6c6846b00c/1 Pages 26-27. The printed version is available on the stands throughout November. 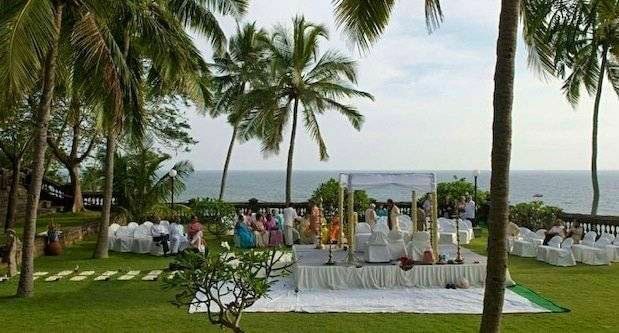 Having a destination wedding is now a popular trend in India as more and more couples opt for a travel plan instead of a wedding hall experience. 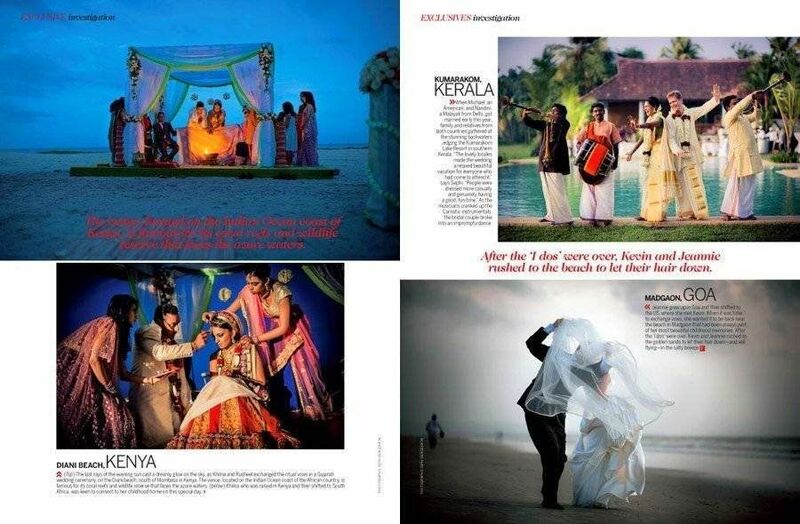 Femina magazine publishes a feature on the new trend in the November 2014 issue now on stands. It is always nice to see my work in print. 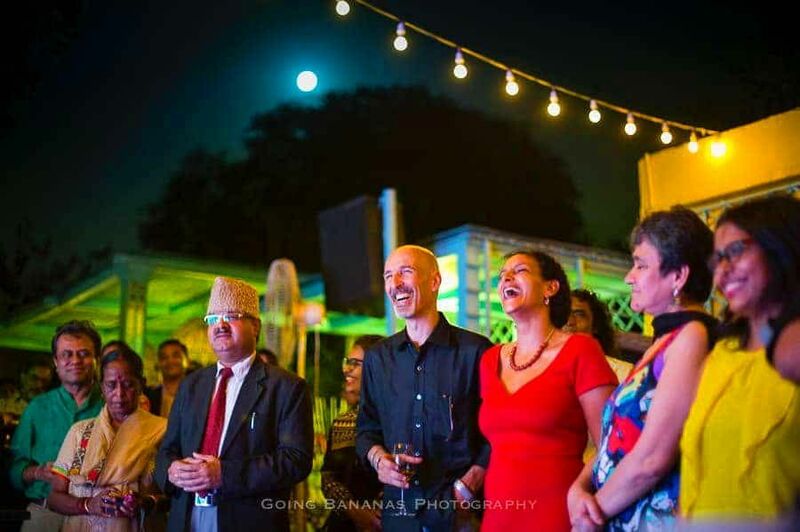 Khilna and Rush’s destination wedding on Diani beach. 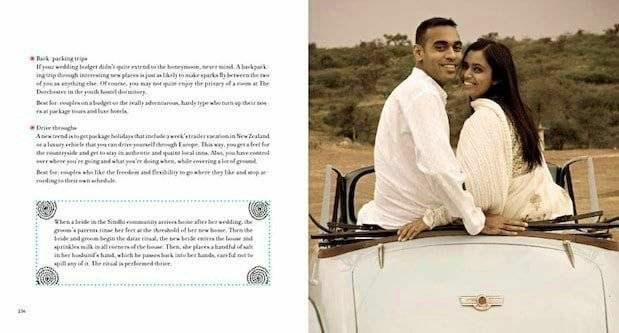 Khilna and Rush actually traveled from South Africa to have their three-day Indian wedding in Kenya on Diani beach, south of Mombasa. It was the beginning of the rainy season and the view towards the beach from Mzima house, where the wedding was to take place, were simply stunning. White sand and blue turquoise water works very well with heavy clouds above. The coral reef, I learned from my quick encounter with the boat guys on my first walk along the beach, was not too far away. 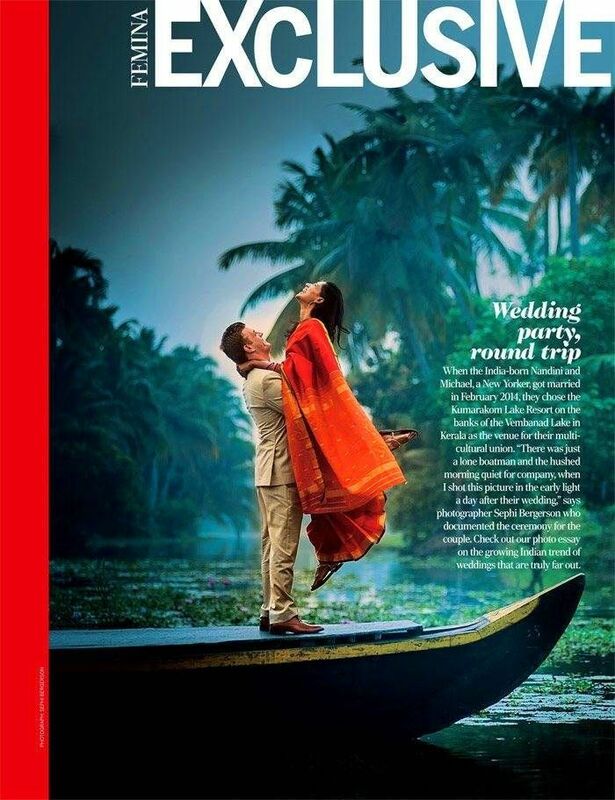 It didn’t take much convincing to get the newly weds on a little wooden boat wearing their lengha and sherwani for an amazing photo shoot. Brave guys. I am not sure an Indian wedding attire is the best costume to soak in water but we sure did come out with some super fun shots. Surely an experience to remember. It was not what you would call, but we did make it to the beach of course! Right after the church wedding – which was my first Roman Catholic wedding, believe it or not – and before the reception at the Taj Exotica. Jeannine wanted pictures on the beach at sunset and as much as I am not the beach-and-sunset-type wedding photographer, I would have done it and tried my best to avoid the kitsch, but I didn’t have to! Lucky for me, and for Kevin and Jeannine I hope, you can’t really see the sunset in Goa at this time of the year and the beach was gray and windy. Kevin had to struggle with Jeannine’s veil flowing in the wind and I simply love the results of that photo shoot! 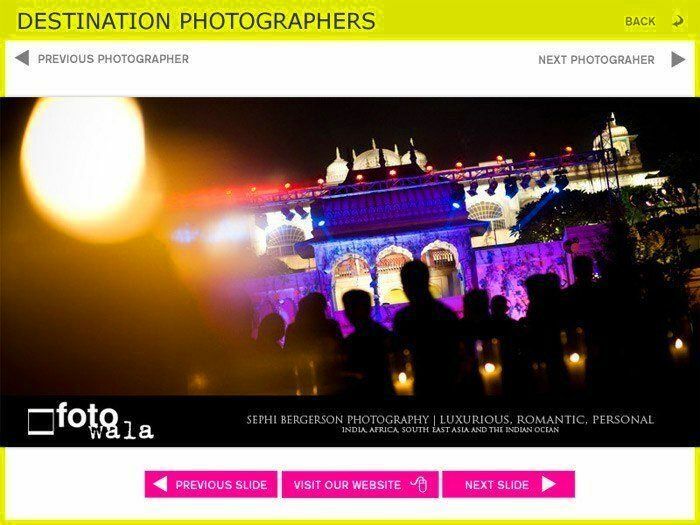 Sephi Bergerson is a destination wedding photographer based in India since 2002. 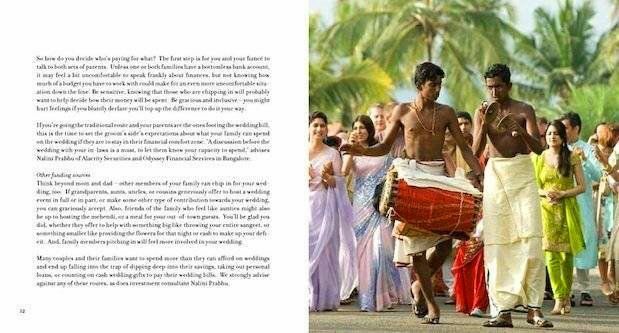 He is available for destination weddings in India, Thailand, Kenya and worldwide. All lists are subjective of course, but on some we are happy to be. 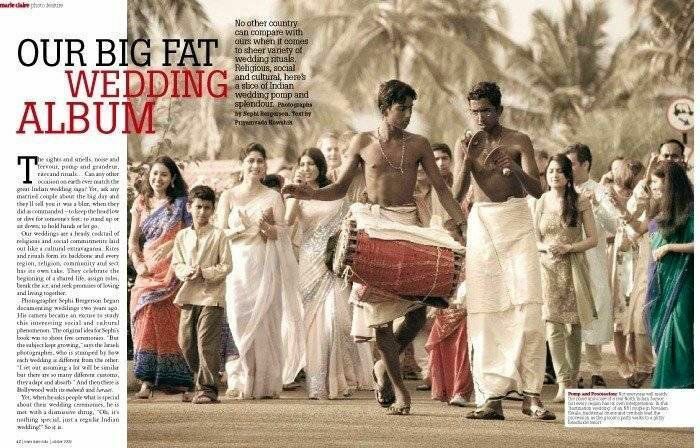 BRIDES magazine is one of the leading wedding magazines in the world, a part of the worldwide magazine publishing company Condé Nast, known for their provocative, influential and award winning content. If you find yourself on one of their lists it means you are in a very good place. 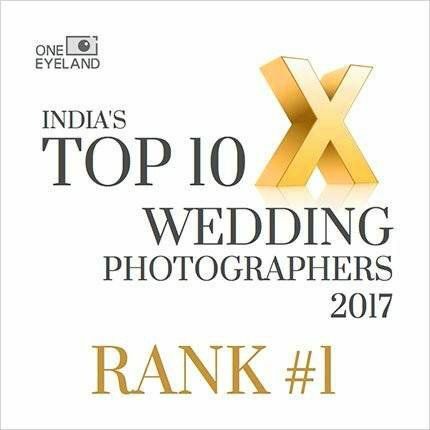 Being on such a list of only ten recommended destination wedding photographers from around the world does not mean that there are no other great wedding photographers out there, but it could possibly mean that you are somewhere on top of the list. 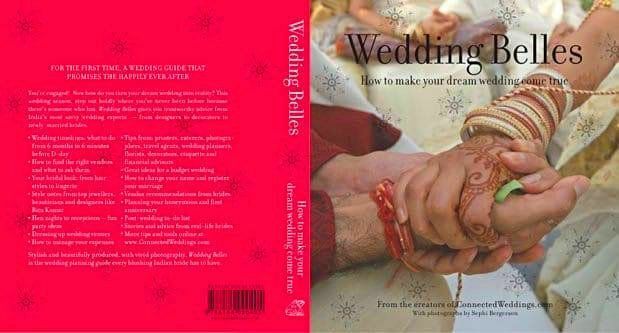 BRIDES magazine is designed to be a resource for brides-to-be, with many photographs and articles on wedding dresses, cakes, ceremonies, receptions and honeymoons. 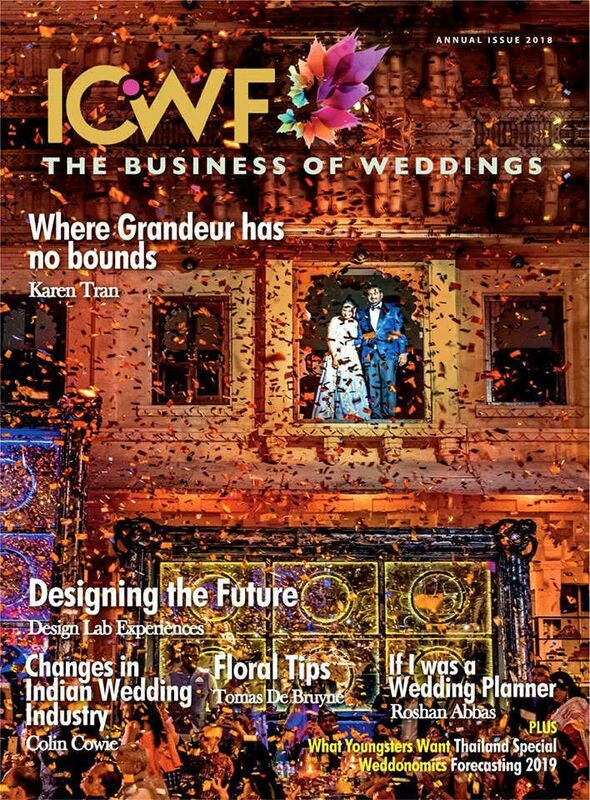 The May 2011 issue of the UK magazine will include a special CD-ROM with an inspiring directory of high-quality products and services – all included to help you plan for your special day and honeymoon/wedding abroad. 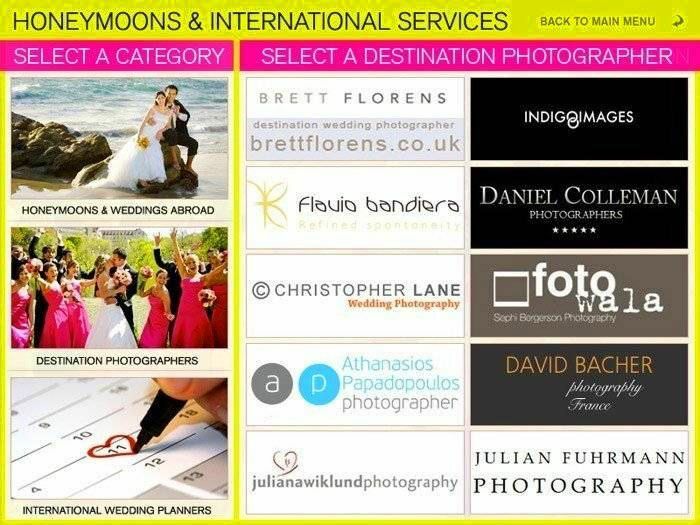 The directories are broken down into categories that include cakes, catering, fashion, florists, jewelery, venues and of course photographers who are willing to travel around the world to cover destination weddings in locations ranging from an island in the pacific to the deserts of Arabia. 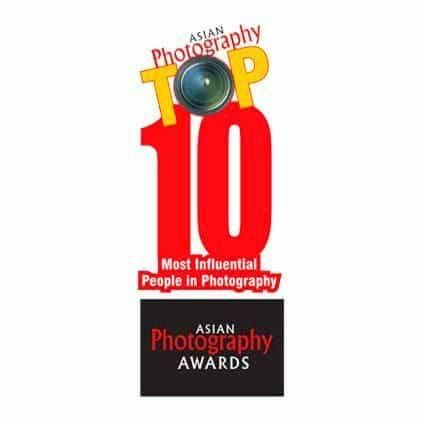 I hereby allow myself to shamelessly boast and say that I am happy and honored to be the only photographer from India and south Asia listed in this directory. 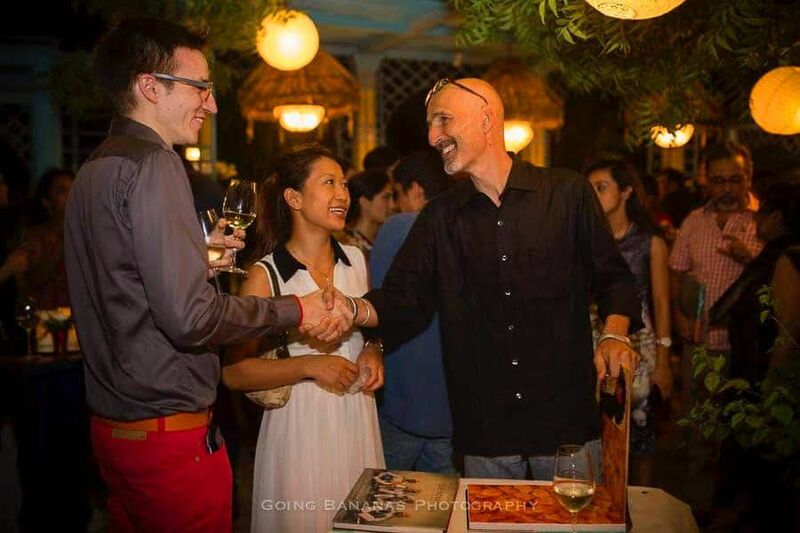 Sephi Bergerson is an award winning documentary and lifestyle photographer with more than twenty years of experience. 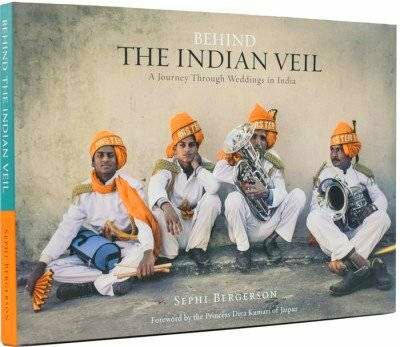 Working on his book on traditional weddings in modern India, Sephi has arguably witnessed and documented a larger variety of Indian weddings than any other person on earth. 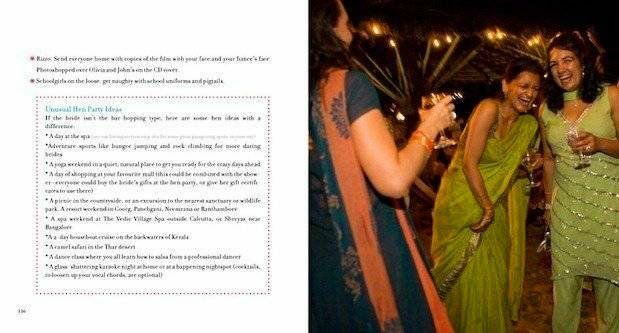 Are you planing a palace wedding in India, an Indian wedding in Africa or a destination wedding in Thailand? 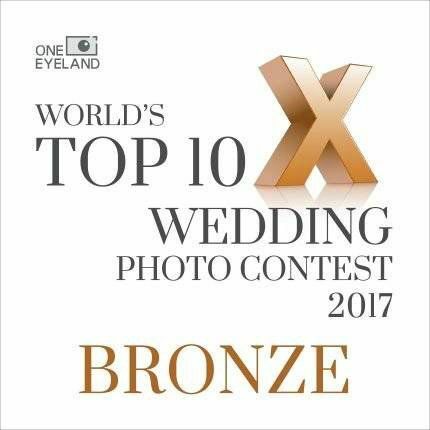 Are you looking for a wedding photojournalist to document your special day in the Maldives,or Mauritius? Sephi has been based in India since 2002 and has traveled extensively in and around the subcontinent. He has easy access to all destinations in Africa, south east Asia and of course India and the Indian ocean and will be happy to travel anywhere in the world. Sephi Bergerson’s photographs make one experience a rush of emotions that help you relive weddings. 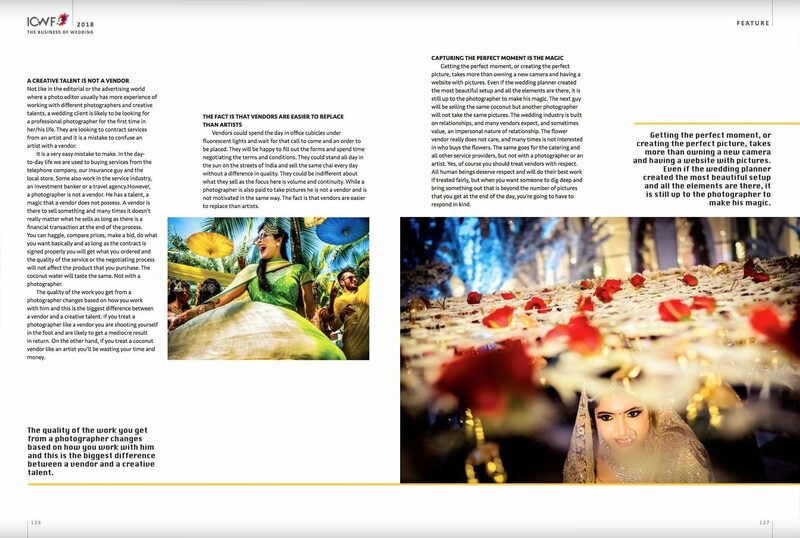 Though he has 20 years of photographic experience, Sephi’s interest in wedding photography began only three years ago, when he started working on his book Traditional Weddings in Modern India. 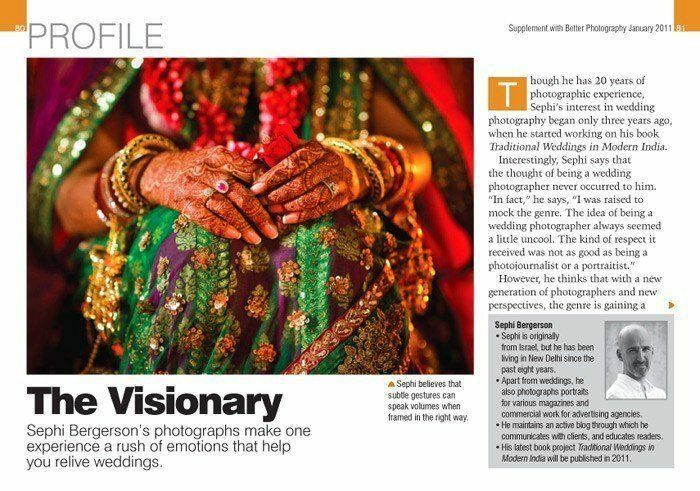 Interestingly, Sephi says that the thought of being a wedding photographer never occurred to him. “In fact,” he says, “I was raised to mock the genre. The idea of being a wedding photographer always seemed a little uncool. The kind of respect it received was not as good as being a photojournalist or a portraitist.” However, he thinks that with a new generation of photographers and new perspectives, the genre is gaining a serious makeover that has been long overdue. 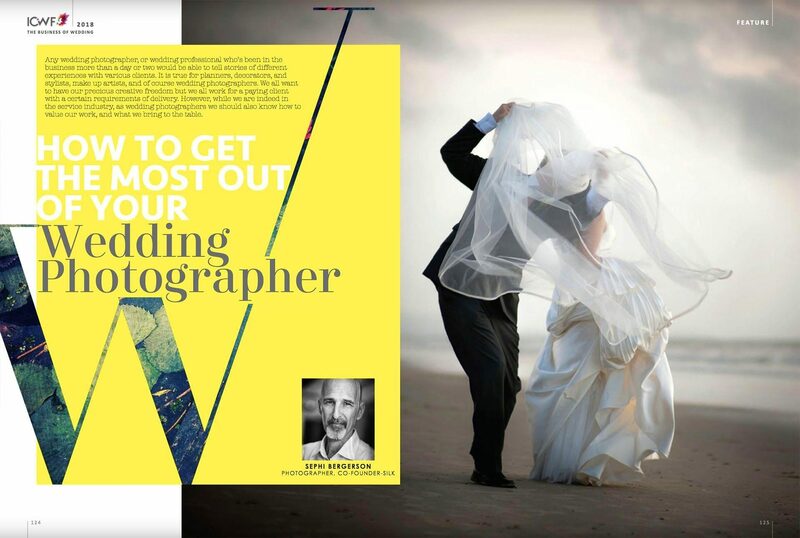 Various photographers are trying to apply styles that are usually associated with other genres, while shooting weddings. Ask him to comment on his own style and Sephi is rather modest. “All I do is capture what unfolds in front of me,” he says. He believes that anticipating a moment is quite important, but at times, it is just not possible to do this. I’ve been out of internet connection at the office in the last couple of months ever since we moved to Goa. I now have a big of back log of things to post and I will try to catch up on this soon. 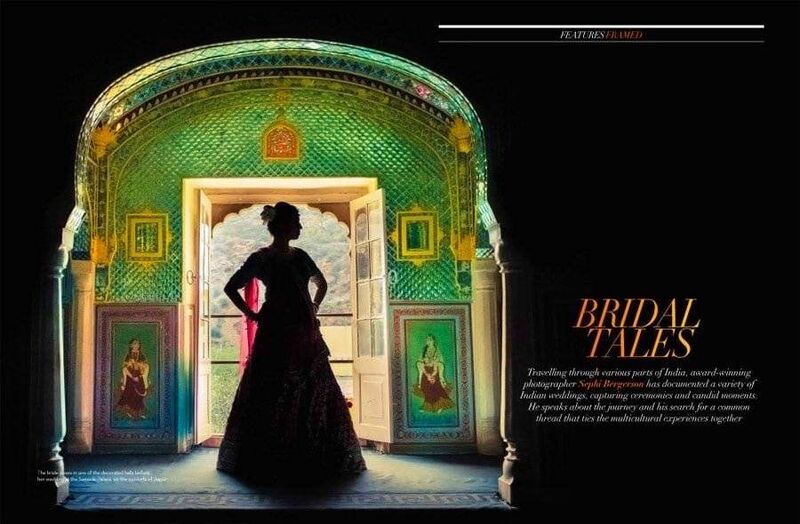 I’ve been traveling quite a bit in the last few months and there will be a some beautiful new weddings from Neemrana fort and Udaipur to post, not to mention the second part of the Palace wedding in Jaipur that has been waiting so patiently. In the mean time, here are a couple of new publications that came out in the last two months. One is from The Guardian UK and the second is from a feature on Indian Express in Chennai. 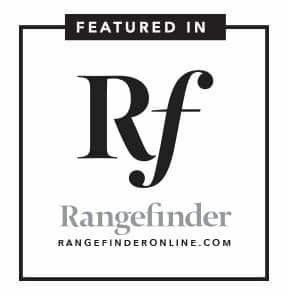 Better Photography magazine had also published a feature about my work but have unfortunately not sent me the PDF so this will have to wait for another post. I’ll be in touch soon . . 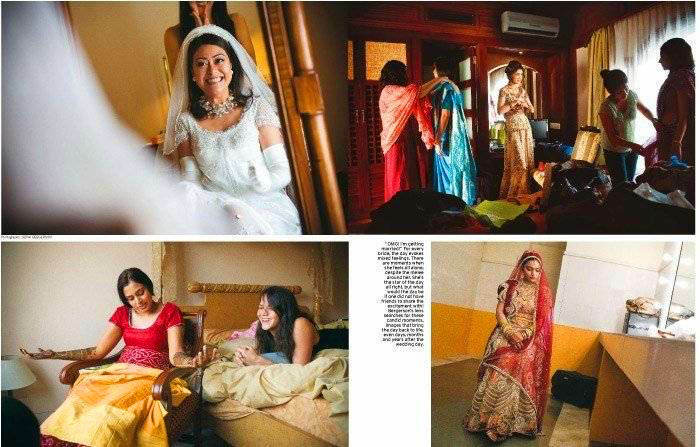 The bride’s dressing room is one place where excitement and emotions are at their highest. For every bride, the day evokes mixed feelings. There are moments when she feels all alone, despite the melee around her. She’s the star of the day all right, but what would the day be if one did not have friends to share the excitement with! The dressing room is a place that very few people come into. A room that brings some wonderful photo opportunities that are very different than the wedding ceremony itself. 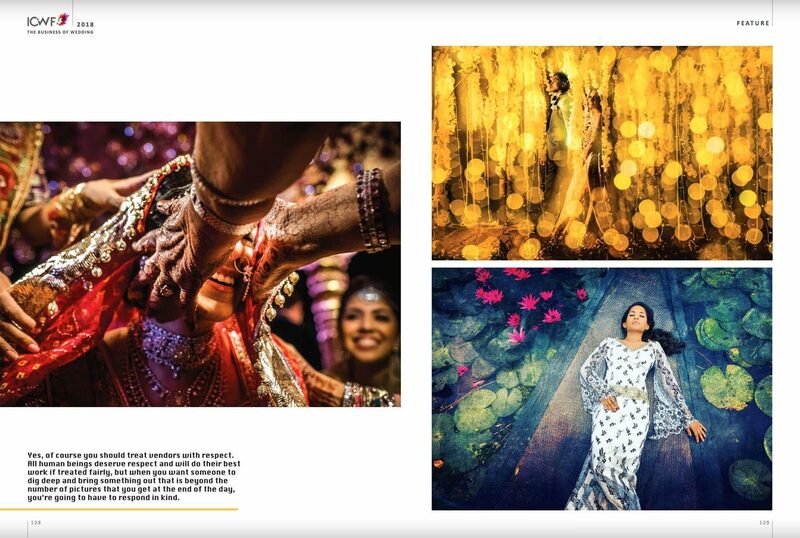 These are candid moments, images that bring the day back to life, even days, months and years after the wedding day. 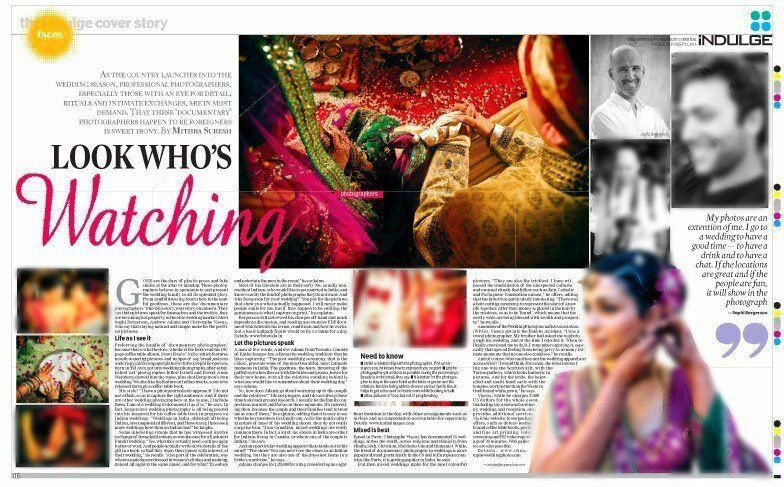 The sights and smells, noise and fervour, pomp and grandeur, rites and rituals… Can any other occasion on earth ever match the great Indian wedding saga? Yet, ask any married couple about the big day and they’ll tell you it was a blur, when they did as commanded – to keep the head low or dive for someone’s feet; to stand up or sit down; to hold hands or let go. 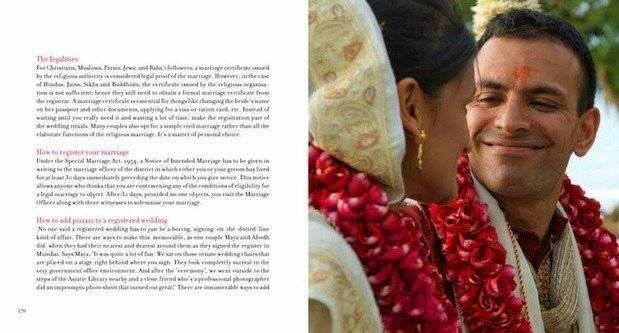 Our weddings are a heady cocktail of religious and social commitments laid out like a cultural extravaganza. Rites and rituals form its backbone and every region, religion, community and sect has its own take. They celebrate the beginning of a shared life, assign roles, break the ice, and seek promises of loving and living together. Photographer Sephi Bergerson began documenting weddings two years ago. His camera became an excuse to study this interesting social and cultural phenomenon. The original idea for Sephi’s book was to shoot five ceremonies. 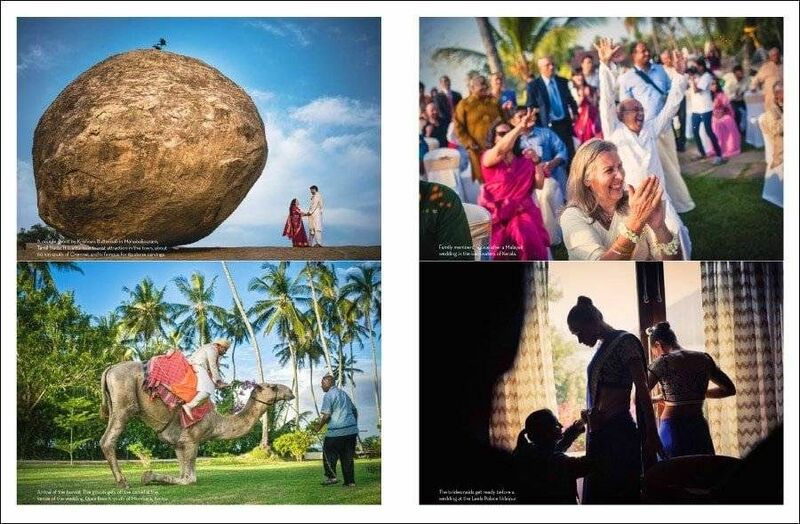 “But the subject kept growing,” says the Israeli photographer, who is stumped by how each wedding is different from the other. 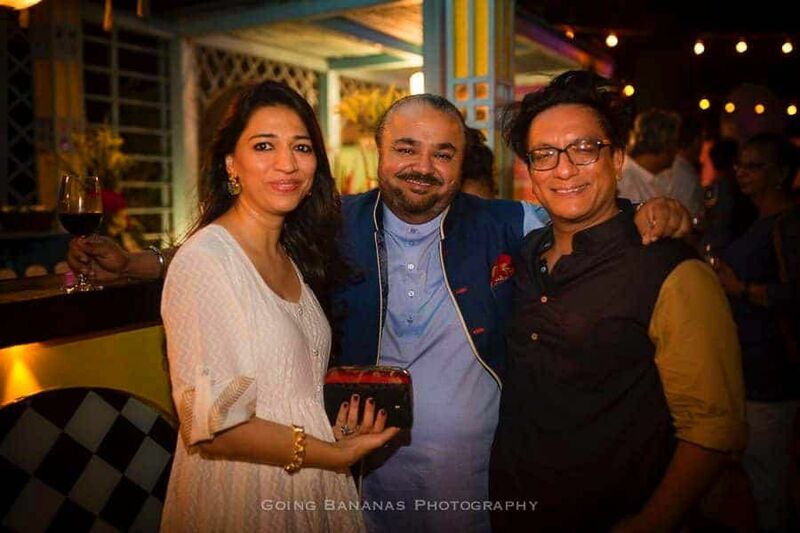 “I set out assuming a lot will be similar but there are so many different customs, they adapt and absorb.” And then there is Bollywood with its mehendi and baraat. 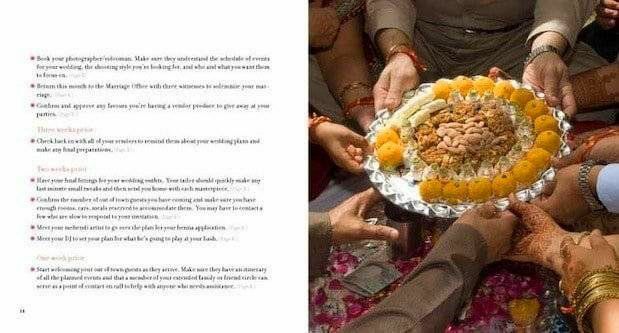 Yet, when he asks people what is special about their wedding ceremonies, he is met with a dismissive shrug, “Oh, it’s nothing special, just a regular Indian wedding!” So it is.